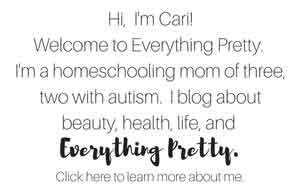 Today, I have a great recipe for you if you want to start experimenting with different ingredients. 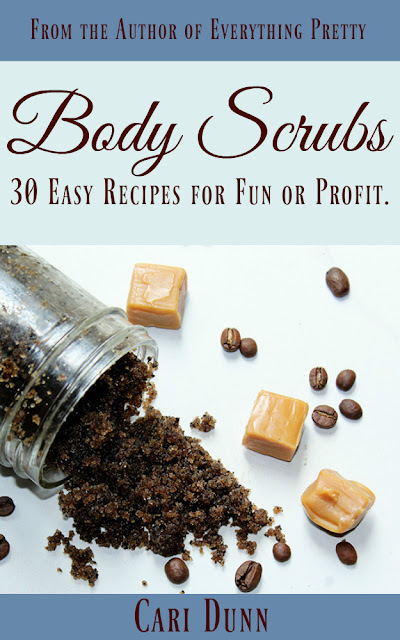 This recipe works wonderfully on its own, but you can very easily adapt it to make it your own scrub. I chose green tea because of its many skin benefits, but you could use a different kind of tea, including herbal teas. If you don't have loose green tea, you can cut open a bag of green tea to use. 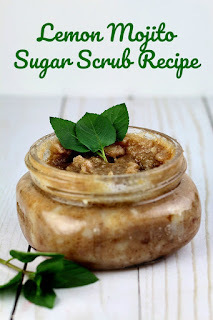 Keep reading for this green tea sugar scrub recipe and the benefits it has for your skin. Green tea is mildly abrasive. 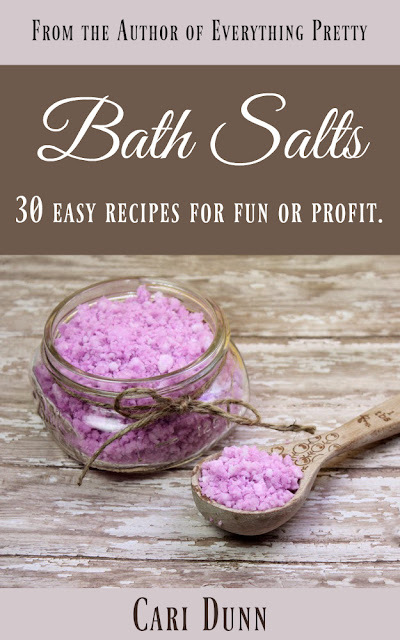 Along with the sugar, it gently exfoliates your skin and cleans out your pores. Green tea is also naturally anti-inflammatory. It's full of antioxidants, so has some natural anti-aging properties. I also added matcha green tea powder. You can omit this if you want, but it does help with redness and inflammation. I used fractionated coconut oil because it's a light oil. 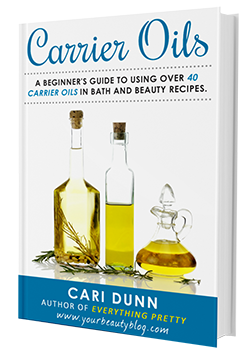 You could use any carrier oil in place of it. For the coconut oil, I used unrefined. If you don't like the smell of coconuts, it is perfectly acceptable to use a refined coconut oil. The coconut oil should be soft when you make this. 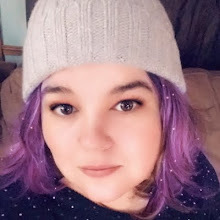 If it's cold, warm it in the microwave for a few seconds until it's soft. Combine all ingredients. For the loose tea, you can buy loose green tea or cut open a green tea bag and use that. One tea bag is about a tablespoon. 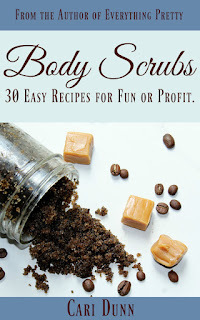 Use about 1/4 cup of the scrub on your hands, feet, or body. 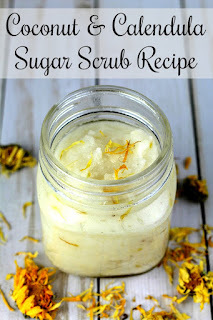 Do not use this scrub on your face because the white sugar is too harsh for you facial skin. 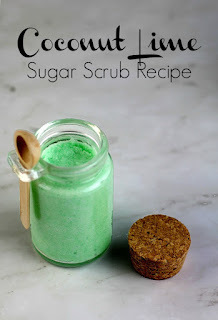 This green tea sugar scrub is great on its own, or you can customize it by using a different tea. If you do, you can omit the matcha green tea powder. 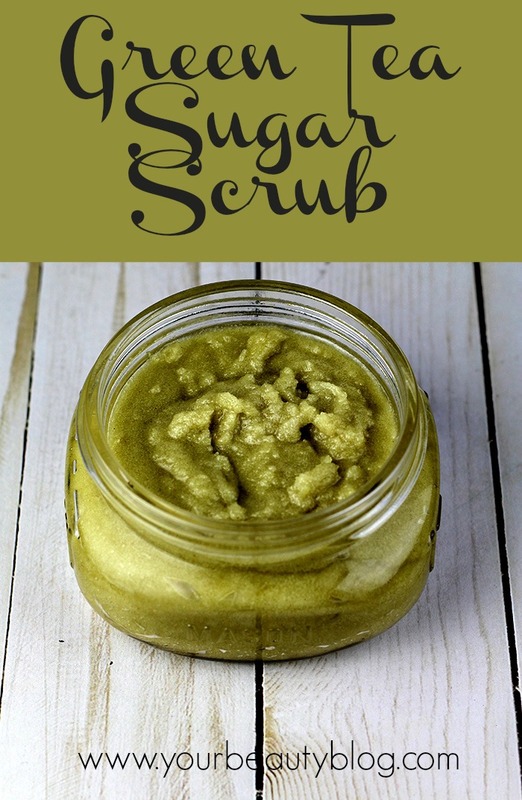 Easy green tea sugar scrub for body, hands, and feet.